A JOINT RESOLUTION CONFIRMING THE APPOINTMENT OF STEVE WARREN AS A SPECIAL SUPERIOR COURT JUDGE.  A JOINT RESOLUTION CONFIRMING THE APPOINTMENT OF KENNETH L. GOODMAN TO THE NORTH CAROLINA INDUSTRIAL COMMISSION. A JOINT RESOLUTION CONFIRMING THE APPOINTMENT OF JAMES C. GILLEN TO THE NORTH CAROLINA INDUSTRIAL COMMISSION. A JOINT RESOLUTION CONFIRMING THE GOVERNOR'S REAPPOINTMENT OF RAYMOND E. GRACE TO THE OFFICE OF COMMISSIONER OF BANKS. A JOINT RESOLUTION SETTING THE DATE FOR THE SENATE AND THE HOUSE OF REPRESENTATIVES TO ELECT MEMBERS TO THE STATE BOARD OF COMMUNITY COLLEGES. A JOINT RESOLUTION CONFIRMING THE APPOINTMENTS LOUIS A. BLEDSOE, III, AS A SPECIAL SUPERIOR COURT JUDGE. A JOINT RESOLUTION HONORING THE LIFE AND MEMORY OF WALTER B. JONES, JR., FORMER MEMBER OF THE GENERAL ASSEMBLY. A JOINT RESOLUTION INVITING HIS EXCELLENCY, GOVERNOR ROY COOPER, TO ADDRESS A JOINT SESSION OF THE HOUSE OF REPRESENTATIVES AND SENATE. A JOINT RESOLUTION ADJOURNING THE 2019 REGULAR SESSION OF THE GENERAL ASSEMBLY TO A DATE CERTAIN, AS PROVIDED BY LAW.